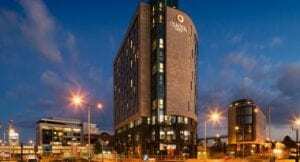 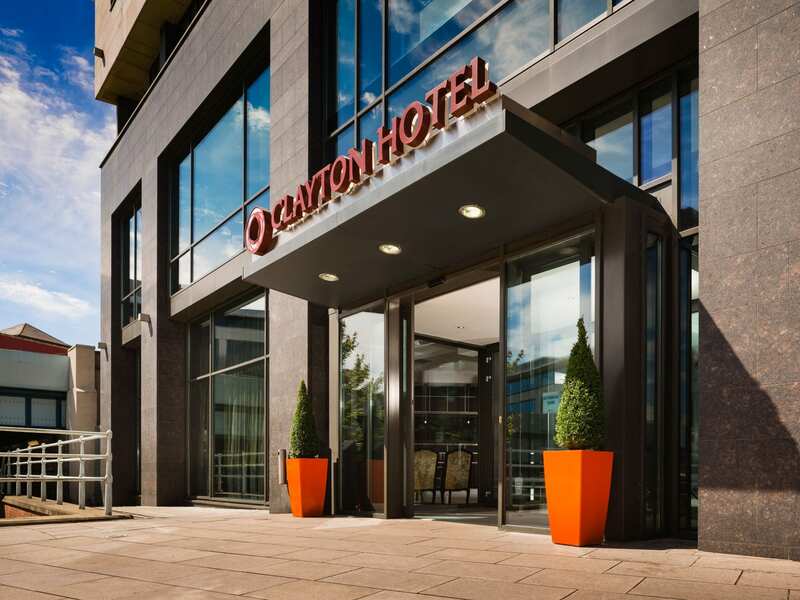 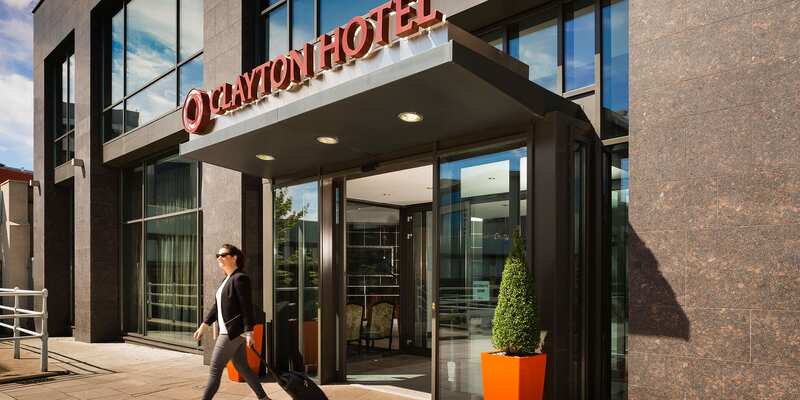 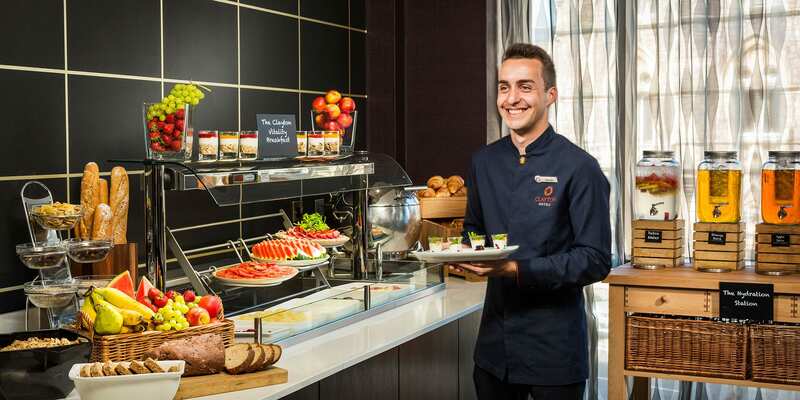 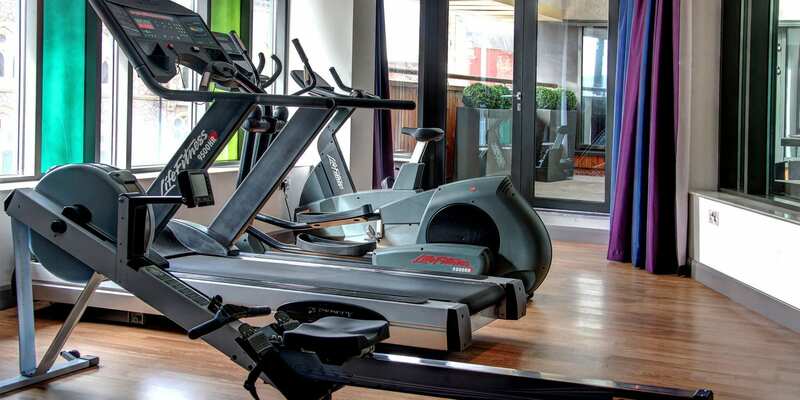 Clayton Hotel Cardiff is one of the most centrally located hotels in Cardiff city centre, nestled between some of Cardiff’s most iconic sights and minute walk to the shopping and business hubs of the city and right next to Cardiff’s central train station and bus station. 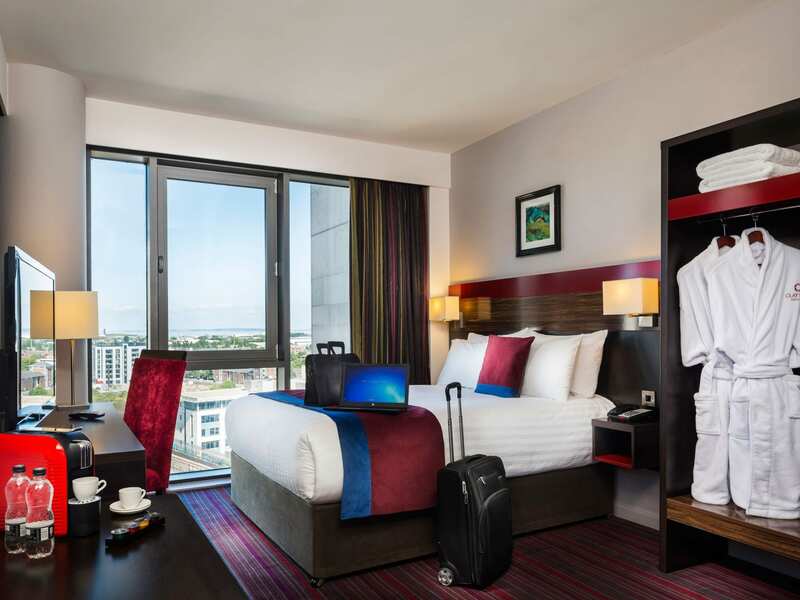 Enjoy a shopping break in Cardiff. 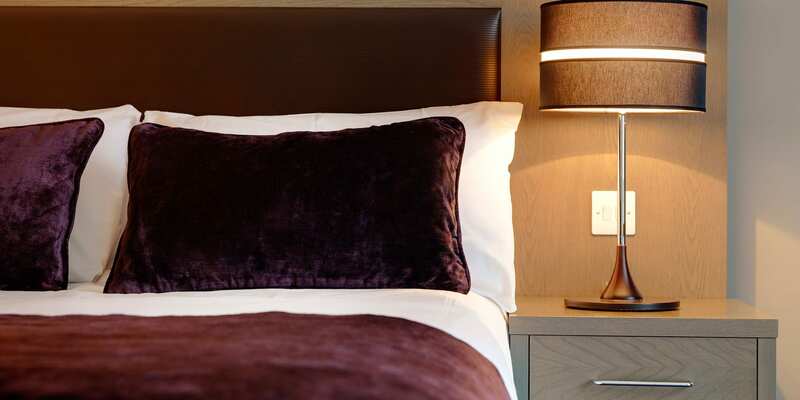 Treat yourself with our complimentary £20 voucher to spend at St David’s Shopping Centre. 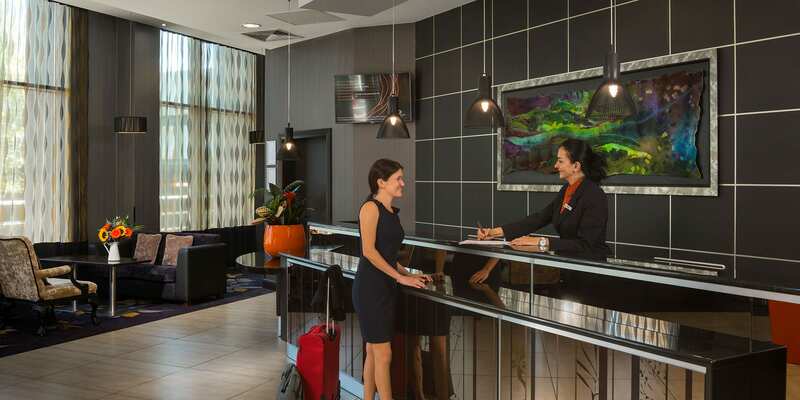 Stay longer and save with 10% off our best available room only rate when you stay 2 nights or more. 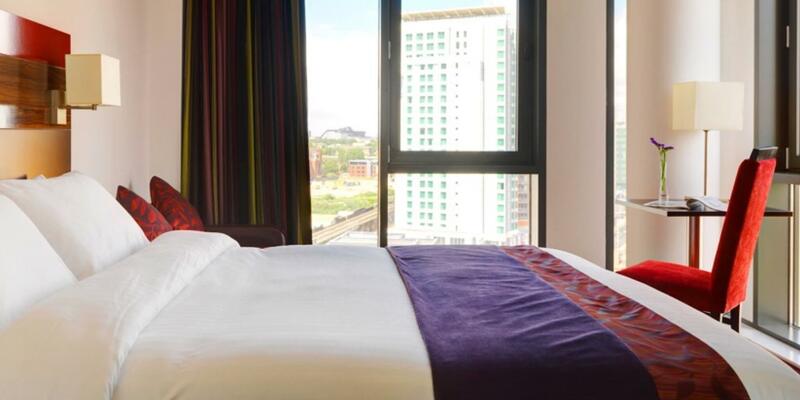 Enjoy an overnight stay in one of our luxurious bedrooms, book & prepay in advance to save up to 20% off. 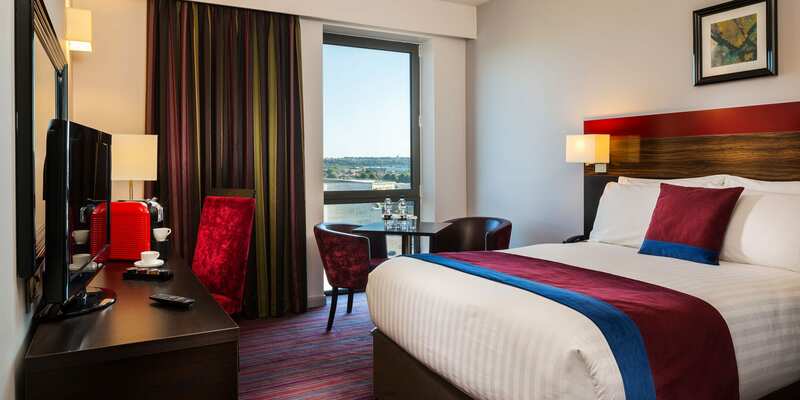 Enjoy a ‘Girlie Getaway’ or ‘Boys Break’ in the heart of the Welsh capital. 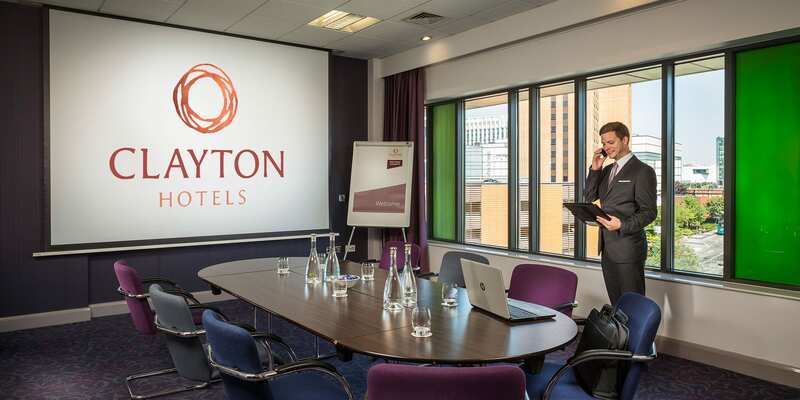 Lock in this great two night ‘staycation’ rate now! 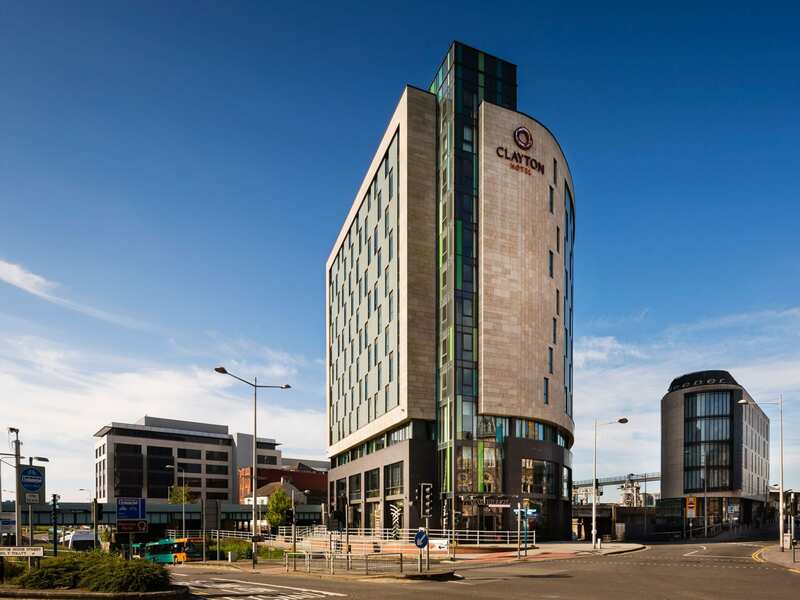 Modern, fully equipped meeting space, right in the heart of Cardiff city centre. 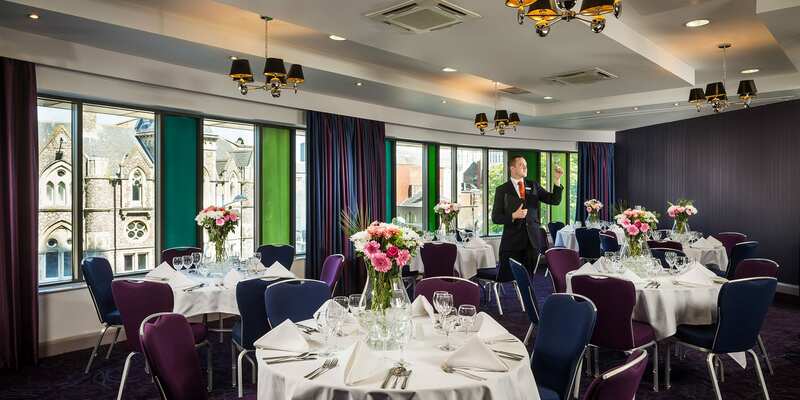 Boasting natural daylight and fantastic service. 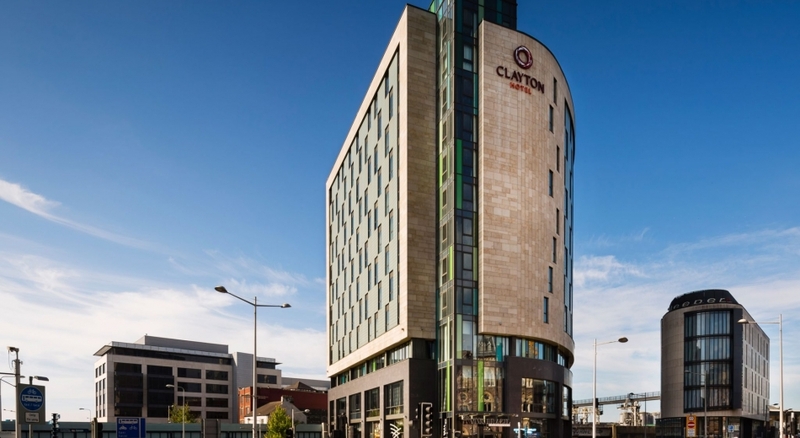 Our Clayton Hotel Cardiff is located near Cardiff Central train station, right in the centre of the city!